Skim Milk Powder (SMP) is a non-fat , protein rich milk powder, obtained from fresh milk that has been skimmed, pasteurized and concentrated by vacuum evaporation. This concentrated milk is then spray dried or roller dried. 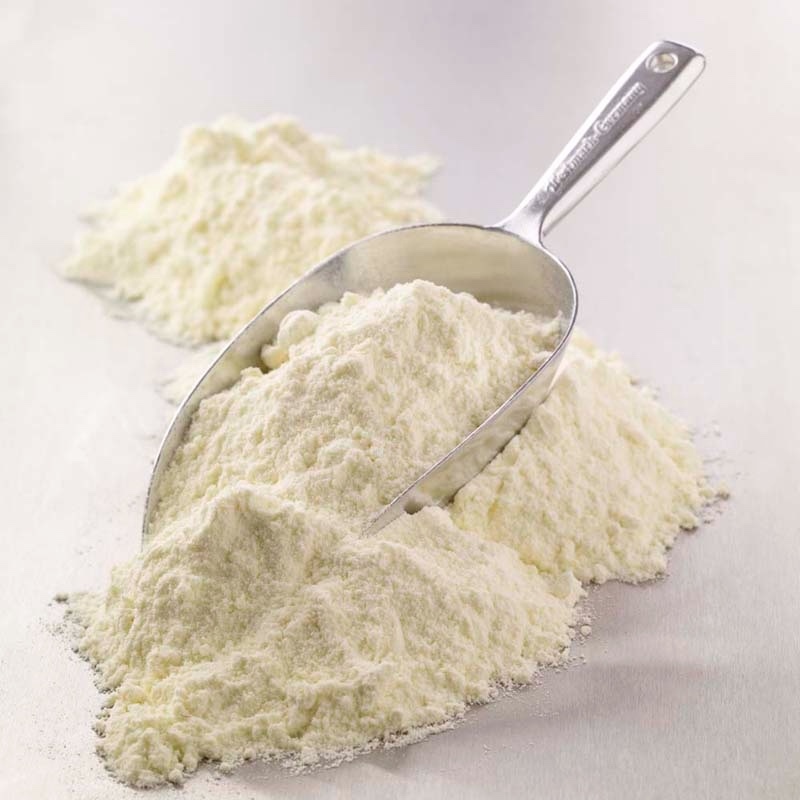 Skimmed milk powder is used as an alternative to fresh milk after dissolution in water or by direct addition of the powder in the formulation, for instance to standardize dry extract content or protein content. Whole Milk Powder (WMP) or sometime referred as Full Cream Milk Powder (FCMP) is a 26% fat milk powder manufactured by pasteurizing and making homogenous fresh liquid milk. Water is then removed by evaporation and by spray drying or roller drying. 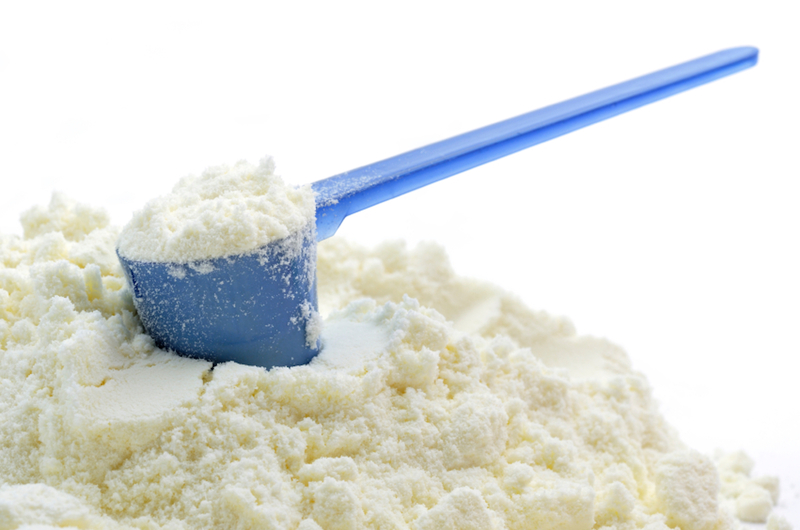 Whole Milk Powder (WMP) has all the advantages and benefits of the drinking whole fat milk. Its dried form enables longer conservation of the product (at least 6 additional months). This is the reason why industrials use it for so many purposes. It is also possible to prevent taste spoilage due to fat oxidation by packing powder in inert gas. 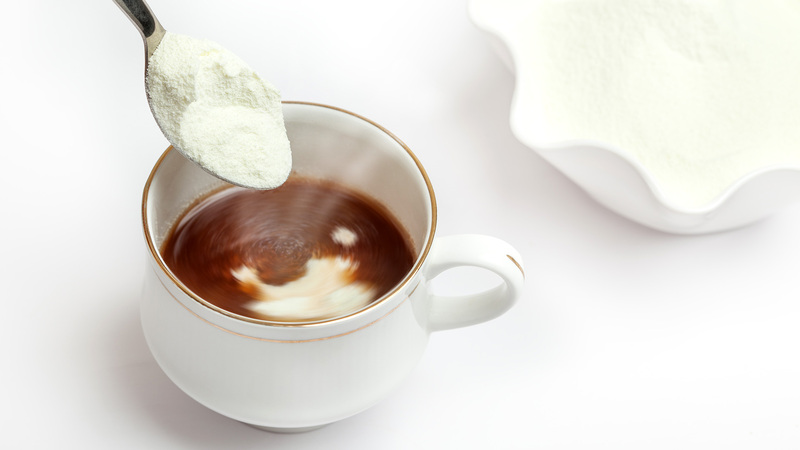 Whole Milk Powder is especially used in Bakery,Pastry, Chocolate, and Confectionery. Dairy Whitener is made from pasteurized fresh whole milk and added sugar. Processed with ultra modern spray drying technology that makes the whitener completely miscible in hot or luke warm water, leaving no lumps behind. Dairy whiteners are increasingly being used in food/beverage products. An ideal dairy whitener, in tea/coffee, should remain stable with better mouth feel and whitening ability. Dairy Whitener should also have the ability to withstand high temperature (80-90°C) and low pH (4.6-5.2) of Coffee solution.